Sometimes things just need to be kept simple! 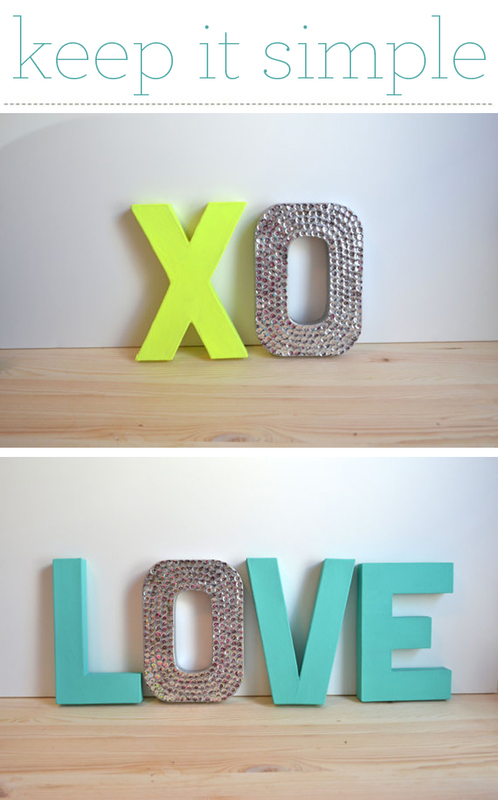 XO and LOVE by etsy shop Twisted Twig! One day and counting until Valentine's Day. Le'ts all make a point to show our loved ones, including family and friends, how much we love them this year, deal?